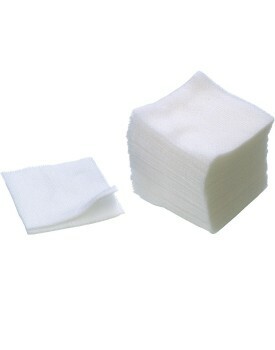 Ideal for thermal insulation within manicures or product removal within facial and body treatments. 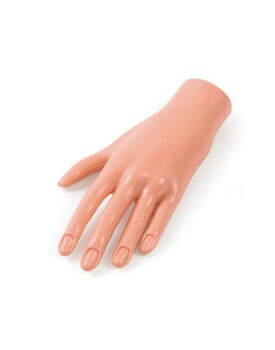 ..
Luscious Range designed to promote healthy hands and nails. 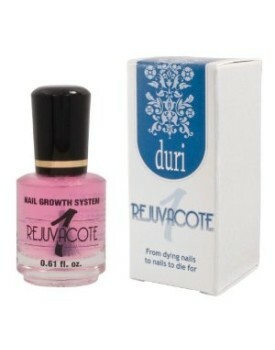 Kit Contains: Pink Grapefr..
A vital must have for any pedicure treatment. Helps to avoid infection and sanitise the treatment ar..
MADE BY IT & LYMade of high quality smooth soft rubberFlexible fingersFalse nail tips can be ins..
Lint Free Soft Nail Wipes x200Ideal for Manicure or Pedicure Nail Treatments.For use in preparation ..
MILLENNIUM NAIL PREP & NON-ACID PRIMER15ML EACH MILLENNIUM ACIDLESS NAIL PRIMER IS THE ULTIMATE ..
REJUVACOTE BY DURI NAILSRejuvacote is the nail treatment most loved by professional nail technician.. The Edge Pedi-pad Foot File ..